WhatsApp could have accidentally entered into troubled waters here in India by enabling its end-to-end encryption for all. 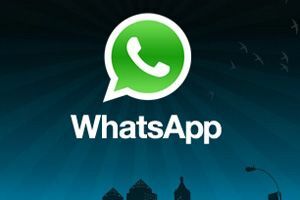 The new security feature by WhatsApp is not what is required by the Indian telecom rules and WhatsApp could face a ban, if the rules are not adhered to. But not yet.